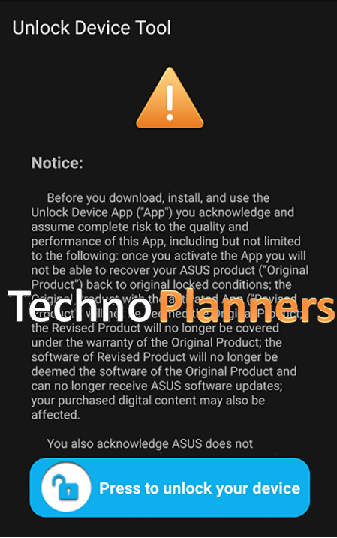 In preivew post we talk about How to Root ASUS Zenfone 2 Laser. Now In this new tutorial Techno Planners will show you How to Install TWRP Recovery for ASUS ZenFone 2 Laser ZE551KL/Z00T, ZenFone 2 Laser Z600KL/Z00L and ZenFone Selfie ZD551KL. 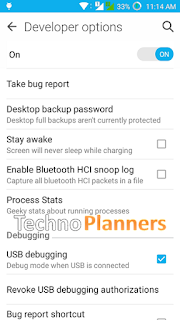 Team Win Recovery Project is the best custom recovery to install any custom ROM on your device. You can access all button using the touch screen. 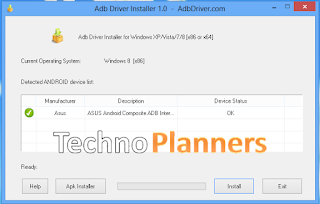 From the end of post Download ADB drivers and fastboot.zip file on your PC. 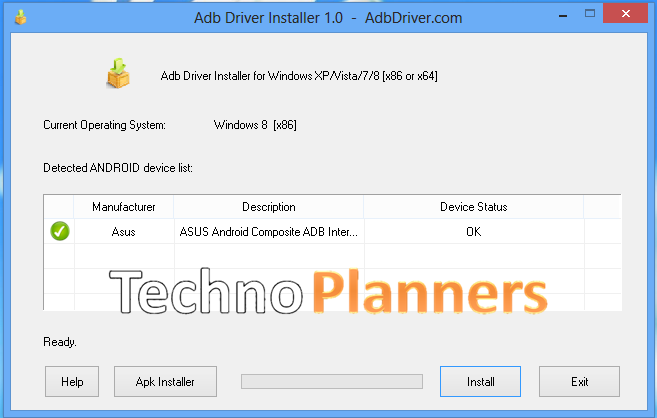 Once it downloaded, Connect your device with PC and Install the Drivers. 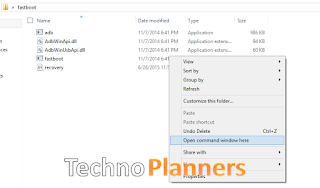 Download and extract fastboot zip file on your desktop using WinRAR tool. Enable USB debugging mode on your device from Settings > about > Build number. Hit 7 times on build number to enable developer mode. Once it shows developers mode enabled. Now Go back to settings > Developers Options > Check USB Debugging mode. From below link download Unlock Bootloader Application Apk file on your PC. Copy it onto your device. Install It and Run. 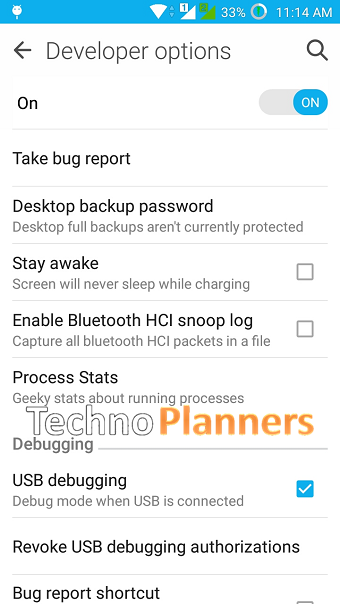 Download TWRP Recovery image file according to your device model. 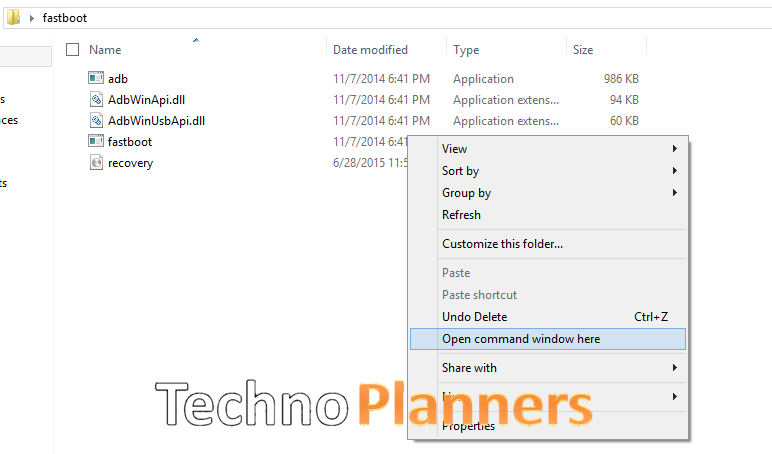 Copy image file in fastboot folder. From the fastboot folder. Press Shift(Keyboard) + Right Click (mouse) and Click on Open Windows Commend here. Type "adb fastboot reboot-bootloader" without quotes in CMD Window. Once your device open in droidboot mode. Type "fastboot flash recovery recovery.img" and press enter. Type "fastboot oem reboot -recovery" and hit enter. Now your device will reboot in recovery mode. That means you have successfully installed TWRP recovery on your Zenfone 2 Laser. Now you can install Custom ROM like [CM13] Android 6.0 marshmallow on your Zenfone 2 Lasers. Hi bro.. I need your video, that you uploaded on YouTube.. For my channel.. Can i use your video?? Did you know you can create short links with Shortest and make money from every click on your shortened urls. hi,It hits the kinds of things that people don't realize with sports. I will try it, i need this. thanx for the information admin.